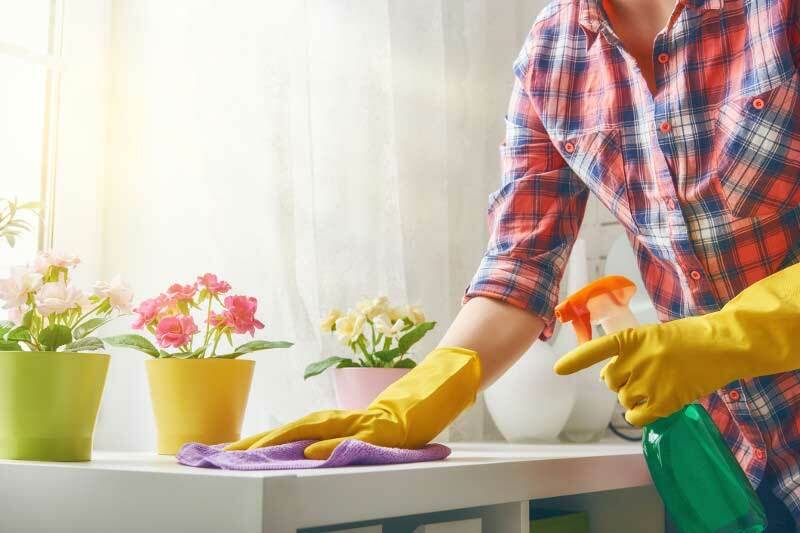 Whether you and your spouse work long hours, you are a busy mom, or you simply want to put your feet up when you get home, you don’t have to worry about cleaning as part of your daily or weekly chores when you choose to work with us at April’s Cleaning Services! Your home cleaning to-do list just got a lot smaller thanks to our professional cleaning team! There are plenty of other time-consuming items to attend to besides trying to keep up with your home cleaning tasks. We have lightened the burden for hundreds of families in the Apex, North Carolina area. April’s Cleaning Services was started in 1993 with a vision to share the comfort of a clean home with those who are unable to make the time to perform these tasks on their own. When life gets in the way of your cleaning to-do list, we offer the necessary services to make your home sparkle. Every team is made up of qualified employees, and a site manager with extensive experience is always available to communicate with you and facilitate the cleaning process. We use checklists to ensure all your requests are completed with attention to detail and that our standards and yours are met. 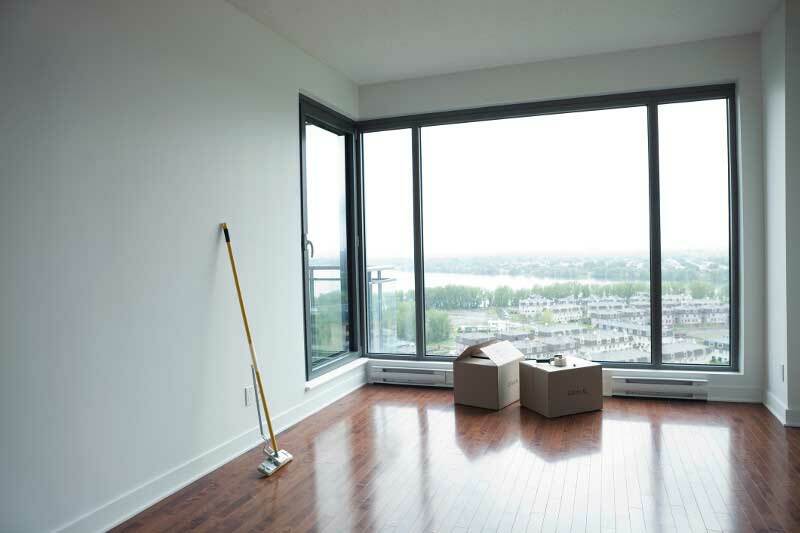 Our cleaning teams arrive with an on-site manager to ensure consistent service. We specialize in keeping your home clean with regular routine visits, offering cleaning services weekly, every 2 weeks, every 3 weeks, and every 4 weeks. 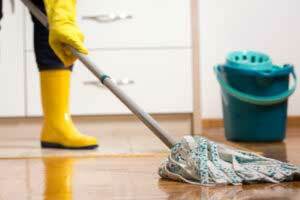 We work extra hard to leave your home sparkling clean and sanitized. 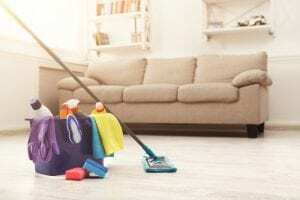 Looking for professional house cleaning in the Apex, North Carolina area? At April’s Cleaning Services, we make it our priority to provide superior service at affordable rates. Moving is often associated with high levels of stress. 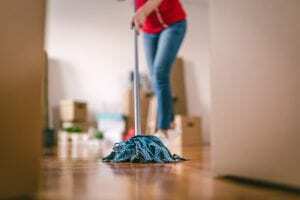 Whether you’re new to the Raleigh area, moving away, or resizing your living space, our team at April’s Cleaning Services is ready to make the process easier with our move-in/out cleaning services! April’s Cleaning Services is bonded and insured, and all of our employees have passed criminal background and reference checks. If you need top-notch cleaning in the Triangle from a proven cleaning team that cares about your home, contact us to request your free estimate today. We’re ready to go to work for you!